The pension reforms of 2015, gave investors much greater choice and flexibility when accessing their pensions; but these were only part of a much bigger picture. Here we discuss the changing face of retirement planning. Retirement is increasingly a phased affair, not only in terms of working patterns, but also in the way that later life finances are structured. According to the Office of National Statistics (ONS), today a 65-year old man has an average 18.5 years to live, whilst a woman of the same age has an average 20.9 years to live. Recent surveys suggest that people aged between 55-70, significantly underestimate their chances of surviving beyond 90, indicating they may fail to understand the need to protect themselves against longevity risk. Furthermore, these same people tend to overestimate the level of income to expect in retirement by 27% (£6,445 per annum). * Long term care costs are often underestimated – for example in England the average residential and nursing care costs, amount to around £700 and £1,000 per week respectively. The primary risk in planning for longevity, comes from not knowing exactly how long income will be required in retirement – and being aware that financial assets may be depleted to fund long-term care costs. Avoiding the scenario of running out of money, in retirement requires careful planning. It is essential to take into account, variables such as investment risk, inflation and unplanned expenditure such as long-term care. 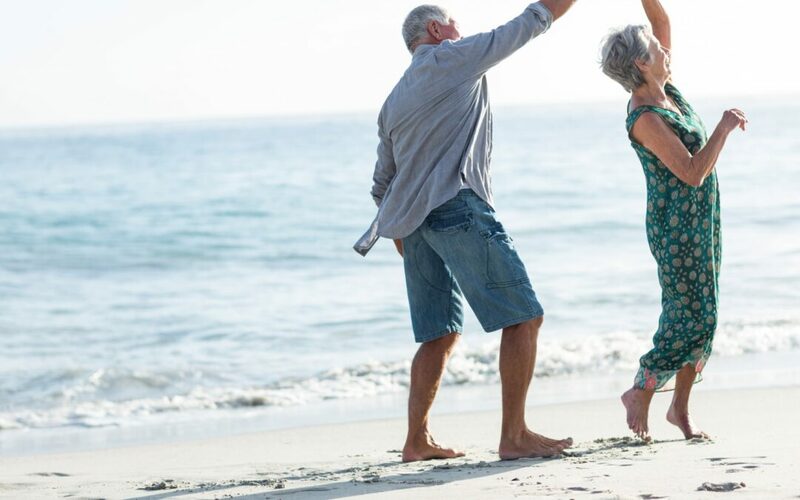 Building a strong foundation of retirement income, from State Pension benefits, perhaps Defined Benefit pensions and annuities – all of which can provide security of income until death, with an element of inflation proofing – will also be key to the planning. With these in place it is easier to make decisions revolving around other pension funds, investments and savings; managing investment risk, providing emergency funds; whilst setting up income to meet additional needs in retirement, perhaps via Flexible Access Drawdown (FAD). Longer life expectancy can also create other potential difficulties associated with managing finances. Ageing is associated with cognitive decline, which can affect the ability to make decisions. As longevity rises, more people will be affected by this, as well as conditions including dementia and Alzheimer’s disease. This includes investment decisions – already a potentially complex undertaking for those unable or unwilling to take financial advice. This further underlines the value of professional advice, to mitigate the risks associated with cognitive decline. The wide-ranging impacts of increased longevity merely add to the challenges faced by those needing a robust income in retirement. However, a recognition of the risks created by the fact we are living longer is a strong basis on which to build a sustainable investment strategy. **Please note that this article is for information purposes only and is not advice. We recommend that you contact one of our Independent Financial Advisers to discuss your personal circumstances before taking action.